Businesses in Nigeria are spending a huge amount of money on foreign software licence every year despite having indigenous software that can perform the same task, stakeholders in the Information and Communications Technology (ICT) sector stated during a roundtable meeting. According to them, the foreign exchange being spent on foreign software renewal annually could be used to support growth in sectors with little to no local alternatives. Nigerian businesses spend over $400 million on software licence renewal yearly. Dr. Dan-Azumi Mohammed Ibrahim, the Director General of NOTAP, who was also present at the roundtable on the “Adoption and Development of Local Content Technology as Growth Driver for the Nigerian Economy”, said the federal government must devise workable policies to encourage the usage of indigenous software across financial institutions and other sectors of the economy. 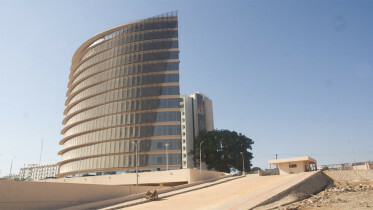 The Chief Executive Officer, CWG Plc, Adewale Adeyipe, said the nation needs a viable software ecosystem in order to create mutual values and innovative solutions for the Nigerian market, adding that software developers must leverage on platform-based business models and digital technologies. This, he said would stimulate economic growth and encourage innovation that will encourage patronage/subscriptions. He, however, emphasized the importance of experts with specific skills to building a viable software ecosystem in the nation. Experts with unique skills are required to address technological gaps, he added. Meanwhile, online shopping in Africa is projected to hit $75 billion by 2025, according to McKinsey Global Institute recent report. The report pinpointed the rising mobile technology market and the growing acceptance of online payment solution in Africa as the force behind the growth. Technological growth across key sectors will necessitate improved software to manage customers’ database and process transactions both in the financial and other sectors. Therefore, it is important to formulate policies that would encourage software developers and support their drive for innovation. 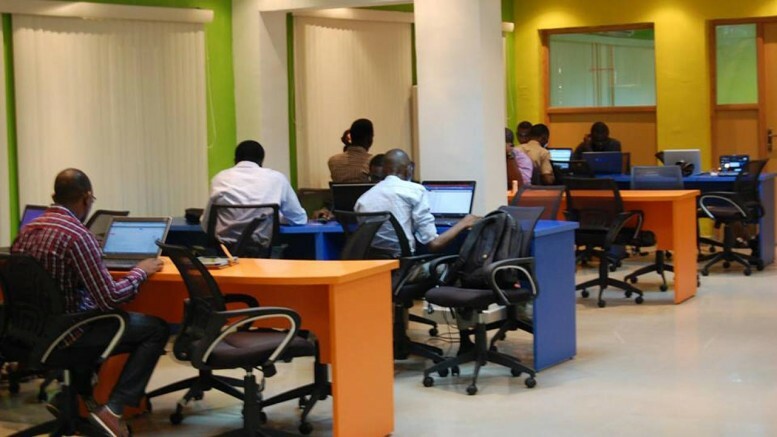 Be the first to comment on "Nigerian Businesses Spend $400m on Foreign Software Annually"